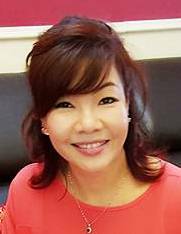 Ruby Leong Senior Real Estate Negotiator REN No. 07066 THE ROOF REALTY SDN BHD Blk A-2-3 Kuchai Exchange, No 43, Jalan Kuchai Maju 13, Off Jalan Kuchai Lama, 58200 Kuala Lumpur. Hi Ruby Leong, I saw your listing on Propwall. Please contact me.